Radio Ranch | Listen Free on Castbox. 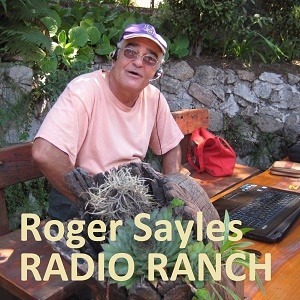 Roger Sayles is your host on the Radio Ranch every weekday, Monday through Friday, from 11am to 1pm est. LB Bork is a con man. 😂 I hear ya talkin about me, man! I'll call in soon! Frank Helderlein what'd I do, Frank? Roger, I see no links.